The Catholic Church loves the Bible! Catholics call the Bible “God’s Word” and “Sacred Scripture” because it is holy and contains what God wants us to know! Trust that the Bible is true and will build your faith. “We find the true faith in Sacred Scripture and in the living Tradition of the Church” [Youcat, 12]. “The books of Scripture firmly, faithfully, and without error teach [the] truth… Written under the inspiration of the Holy Spirit, they have God as their author (Second Vatican Council, DV 11)” [Youcat, 14]. “Everything that [we] must know about God and the way of His salvation is found with infallible certainty in Sacred Scripture” [Youcat, 15]. “Besides the presence of Christ in the Holy Eucharist, there is nothing that the Church honors more reverently than Christ’s presence in Sacred Scripture” [Youcat, 19]. 2. Read the Bible prayerfully, seeking to know God better. 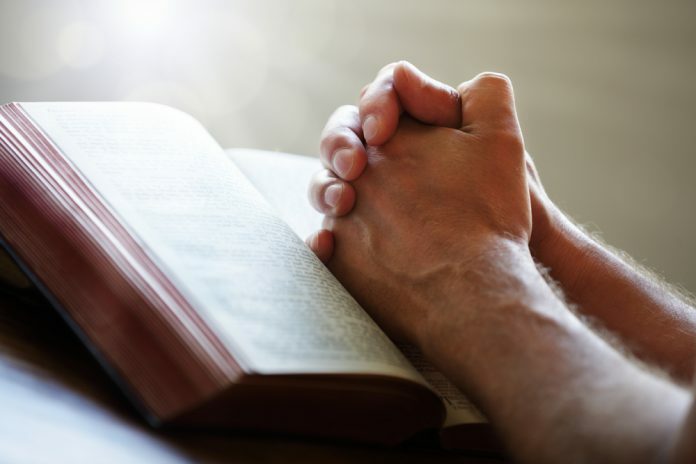 “The right way to read Sacred Scripture is to read it prayerfully, in other words, with the help of the Holy Spirit, under whose influence it came into being. It is God’s Word and contains God’s essential communication to us. The Bible is like a long letter written by God to each one of us. For this reason, I should accept Sacred Scripture with great love and reverence. First of all, it is important really to read God’s letter, in other words, not to pick out details while paying no attention to the whole message. Then I must interpret the whole message with a view to its heart and mystery: Jesus Christ, of whom the whole Bible speaks, even the Old Testament. Therefore, I should read the Sacred Scriptures in the faith that gave rise to them, the same living faith of the Church” [Youcat, 16]. 3. Start with the Gospels. e is and what He wants; He says it definitively and says it for each individual day. 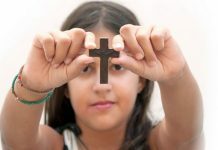 When we hold our Gospel book in our hands, we should reflect that in it dwells the Word that wants to become flesh in us, desires to take hold of us, so that we might begin his life anew in a new place, at a new time, in a new human setting” [Youcat, 18]. 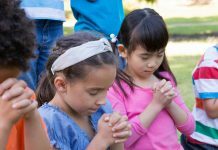 If these ideas sound familiar to you, it is because they coincide with the mind and heart of the Church proclaimed in the Catechism of the Catholic Church. 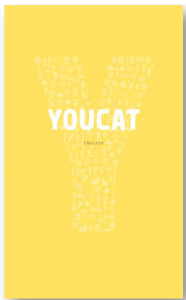 Youcat, or Youth Catechism, is keyed to the Catechism from which its inspiration is drawn. 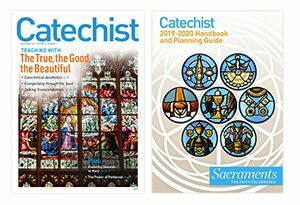 Pat Gohn is the editor of Catechist magazine. She is also the author of Blessed, Beautiful, and Bodacious: Celebrating the Gift of Catholic Womanhood, and All In: Why Belonging to the Catholic Church Matters (Ave Maria Press). Find more of her writing at PatGohn.com. This article was originally published in RTJ Creative Catechist, October, 2014.